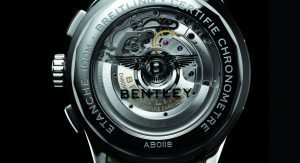 Bentley has renewed their long-standing partnership with Breitling, which will introduce a new generation of premium watches to fans of both brands. The two companies first came together in 2003, when Breitling created the onboard clock on the then-new Bentley Continental GT. 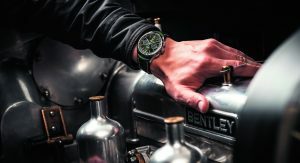 The renewal of the partnership will spawn more special Bentley editions of the watchmaker’s core products rather than separate timepieces exclusively made for Bentley. 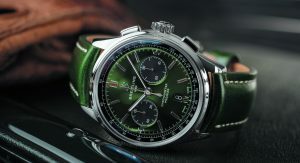 The first of these special watches is the Premier B01 Chronograph 42 Bentley British Racing Green. The new timepiece is powered by Breitling’s flagship Caliber 01 in-house mechanical movement that’s visible through a transparent caseback with a Bentley logo. 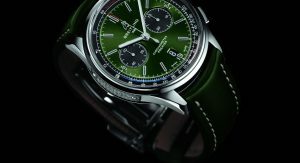 The Premier B01 Chronograph 42 offers a 70-hour power reserve. 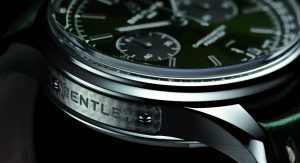 These special watches also feature an engraved plate with a “Bentley” inscription on the side of the case with a design inspired from the dashboard of the classic supercharged 1929 ‘Blower’ Bentley. 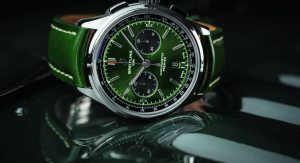 Breitling’s latest creation comes with a striking British racing green dial and is offered with either a stainless-steel bracelet or a British racing green leather strap. 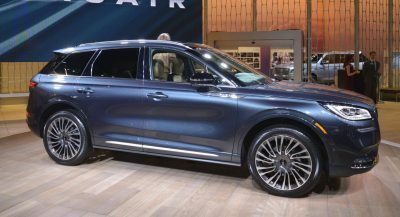 The two companies also announced a dedicated, limited-edition timepiece will be launched next year to celebrate Bentley’s 100th anniversary. I just want the watch although I’m not sure about the green though. There is a regular version of the watch with other colors, but not limited edition. 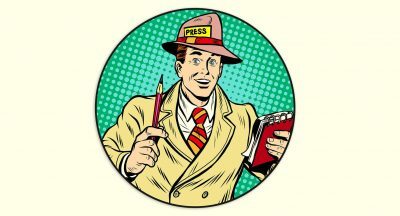 But are you ready to pay 7.000 euros? 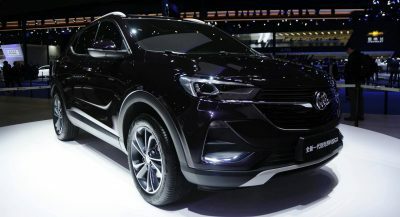 A BEAUTIFUL WATCH AND AT AROUND $8500 SURPRISINGLY AFFORDABLE FOR A BRIETLING.